All gift vouchers will be send to recipient by email. The recipient will receive gift voucher after the payment is completely processed. All gift vouchers have 6 months expiry date. You may choose to leave your name on gift voucher for recipient. Please fill correct recipient’s name and email address then click on ‘Send Request’ button to continue. You will receive email to confirm after you make a payment we will send gift voucher to recipient and CC to you. Please note : your recipient must ‘print’ and present your gift voucher at the counter before treatment starts. If your recipient hasn’t received gift voucher after 7 days since your order, please ask recipient to double check email in junk mail or contact us. Do you want to get cheaper price? Only sale on Facebook. 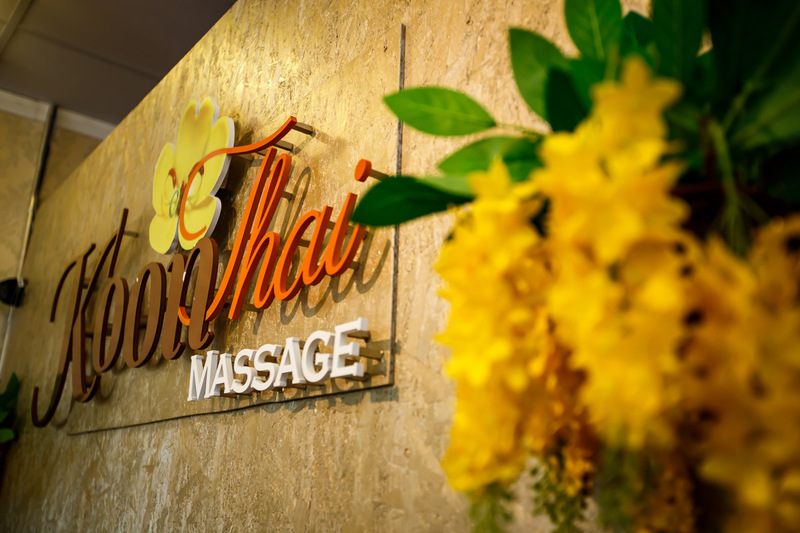 Keep an eye on our Facebook page : Koon Thai Massage in Glebe. Click ‘Like’ our page to be the lucky one.